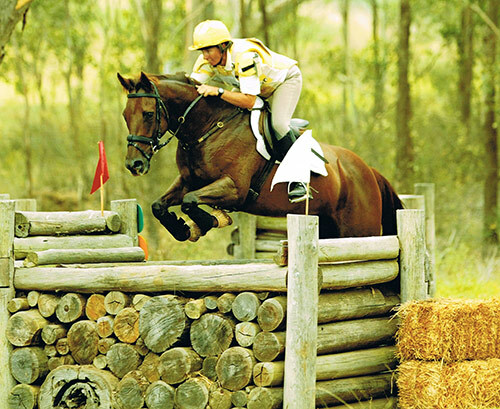 Sit Tight Radio kicks off the 2015 season in April at Albury CIC to experience the very best of regional Aussie eventing, then we partake of the country fair atmosphere of Equestriad at Camden. In May, we call all the action of Sydney 3DE and Young Event Horse classes and in June we pack our brollies for Melbourne 3DE. The events get bigger and better in the second half of 2015, and then there are some big plans for Sit Tight Radio in 2016… We think Fi would look awesome shaking her maracas down the streets of Rio, yes?